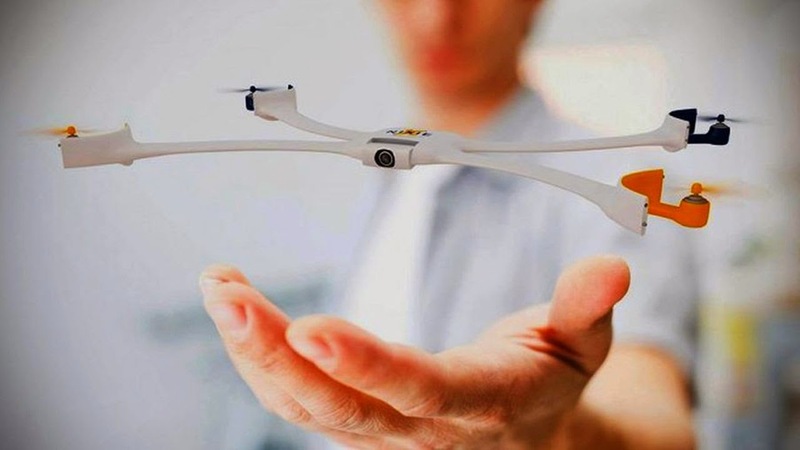 [ #inspiration #Nixie #Tech #Intel ]Nixie, the world’s first “wearable camera that can fly”, resembles a state-of-the art wristwatch. The wrist straps unfold to create a quadcopter that flies, takes photos or video, then comes back to you. The project, led by Stanford University physics researcher Dr Christoph Kohstall, is a finalist in Intel’s annual Make It Wearable competition.